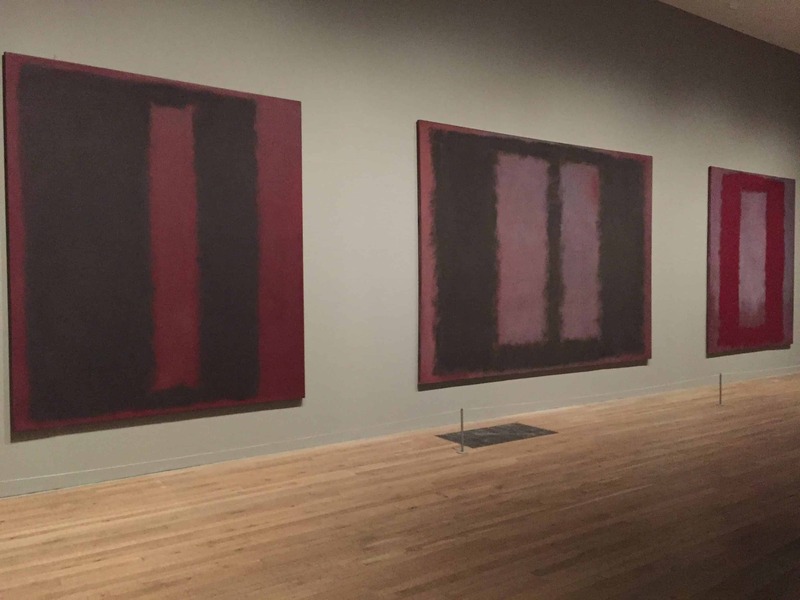 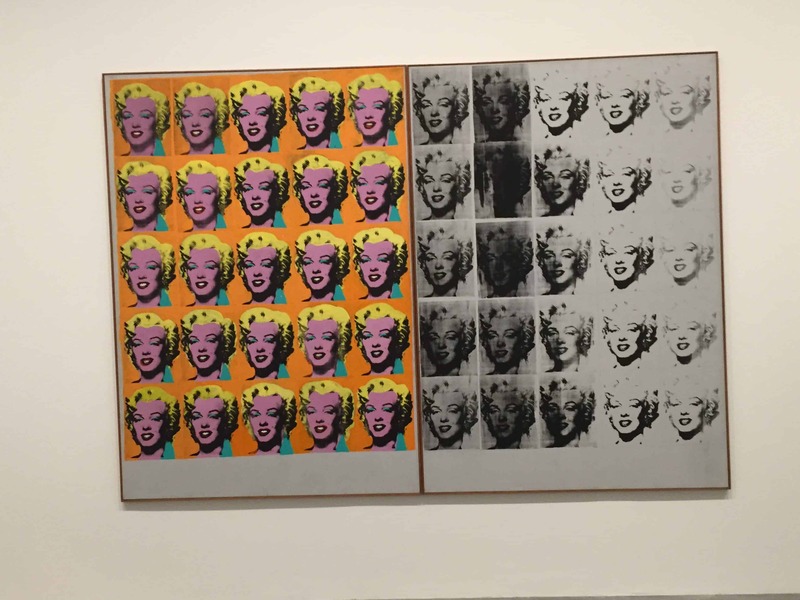 It is a must for those who like modern and contemporary art. 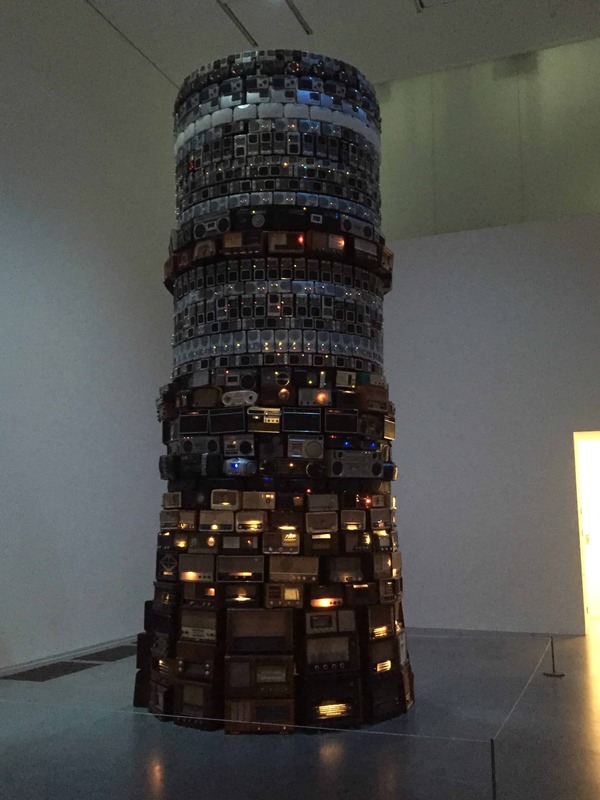 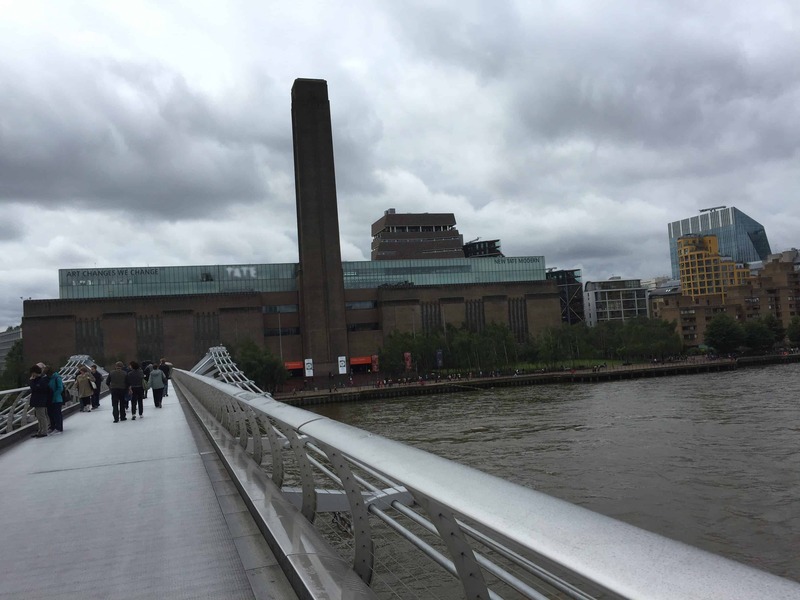 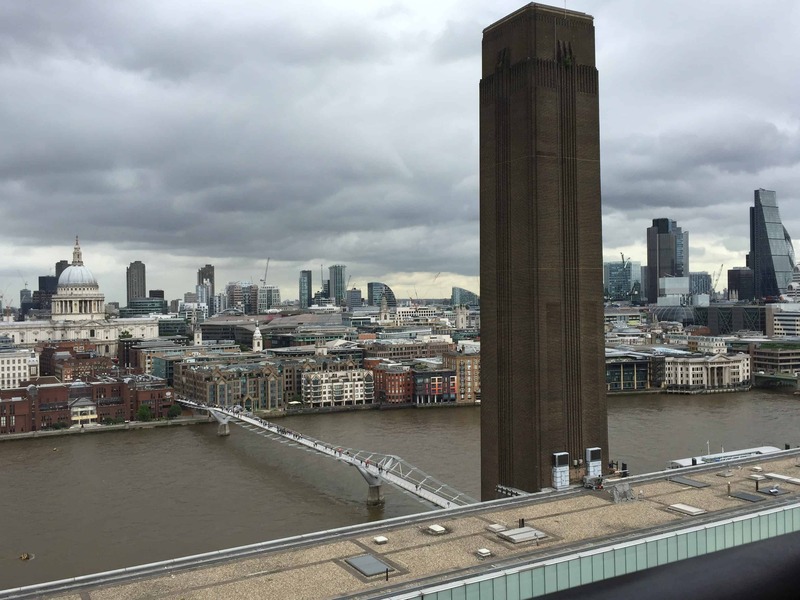 One of the largest galleries of modern and contemporary art in the world, housing art from 1900 to the present day, Tate Modern was inaugurated in 2000 in the former Bankside power station. 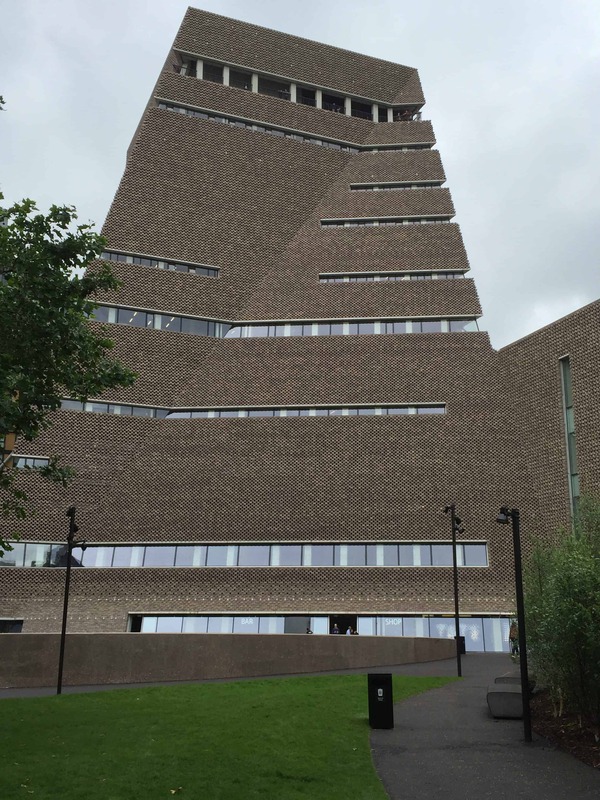 In June 2016, a new extension of 10 floors called Switch House was open to the public, increasing by 60% the area of the gallery. 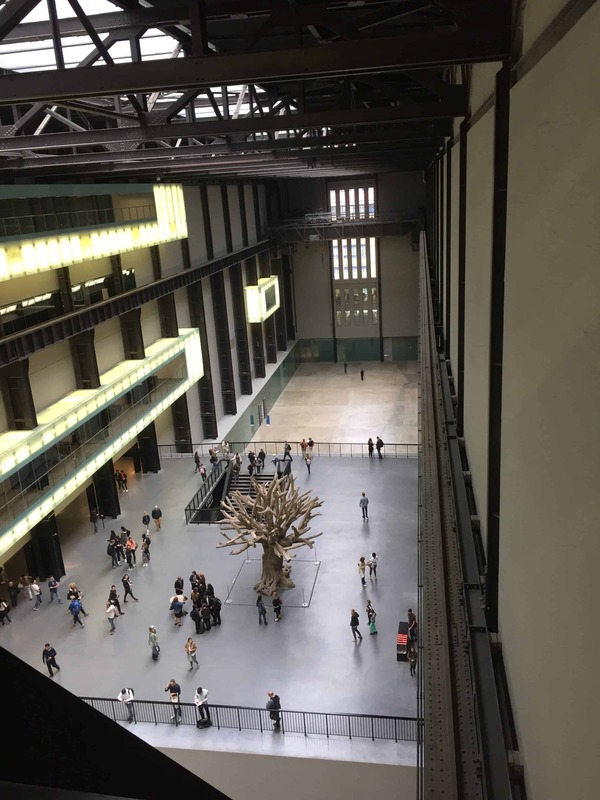 Exhibits include big names such as Pablo Picasso, Salvador Dalí, Piet Mondrian, Joan Miró, Mark Rothko, Marcel Duchamp, Andy Warhol and many other world-renowned artists like the Brazilian Cildo Meireles. 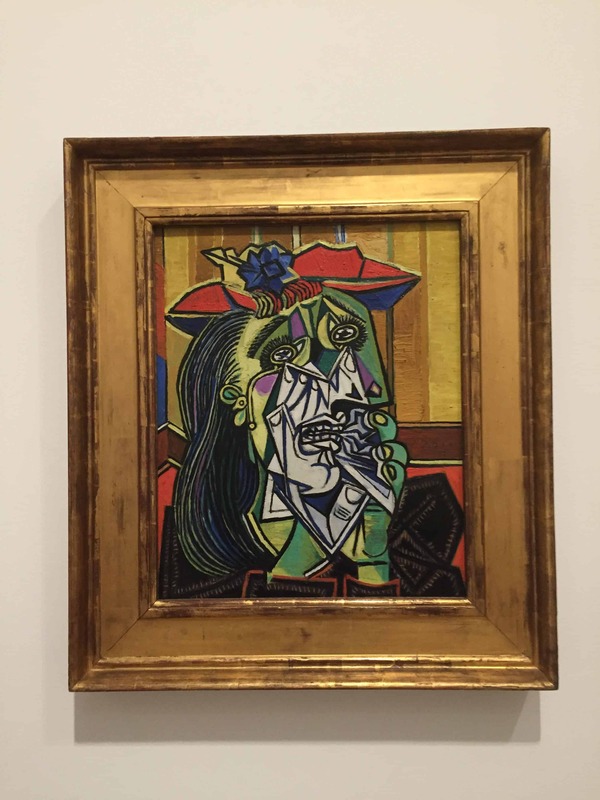 We will look at key movements of this period such as cubism, surrealism, pop art, minimalism and abstract expressionism as we ponder what is “modern”art.